For the first time in the nearly 40-year history of Microsoft, co-founder Bill Gates isn’t the company’s largest shareholder. That title now belongs to former Microsoft CEO Steve Ballmer thanks to a Gates stock sale that was made public on Friday. According to a Securities and Exchange Commission filing, Gates parted ways with 4.6 million shares on April 30. Each share was valued at $40.34 at the time of the sale, the listing notes. Following the sale, Gates still owns 330,141,164 or a little less than four percent of the entire company. He’s sold off around $3.4 billion in shares since the company’s initial public offering way back in 1986 and recently topped the Forbes billionaire list with a net worth of $76 billion. Ballmer, meanwhile, owns more than 333 million shares which equates to a value of around $13.2 billion based on share value at the close of trading on Friday. His total net worth is somewhere around $18.9 billion according to the Bloomberg Billionaires Index. It was only a matter of time before Gates relinquished the top shareholder spot as he has been selling off stock in the company he helped to create for years. 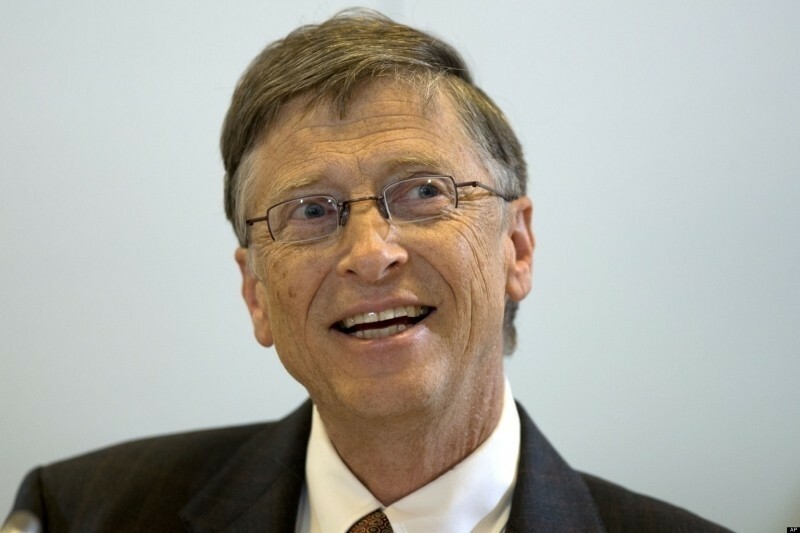 He’s used proceeds from such stock sales to help fund the Bill & Melinda Gates Foundation, a philanthropic effort in which he’s donated more than $28 billion to since forming in 1994 (formerly known as the William H. Gates Foundation).